Barrett is a former high-jump athlete and a 2013 graduate from the University of Arizona. 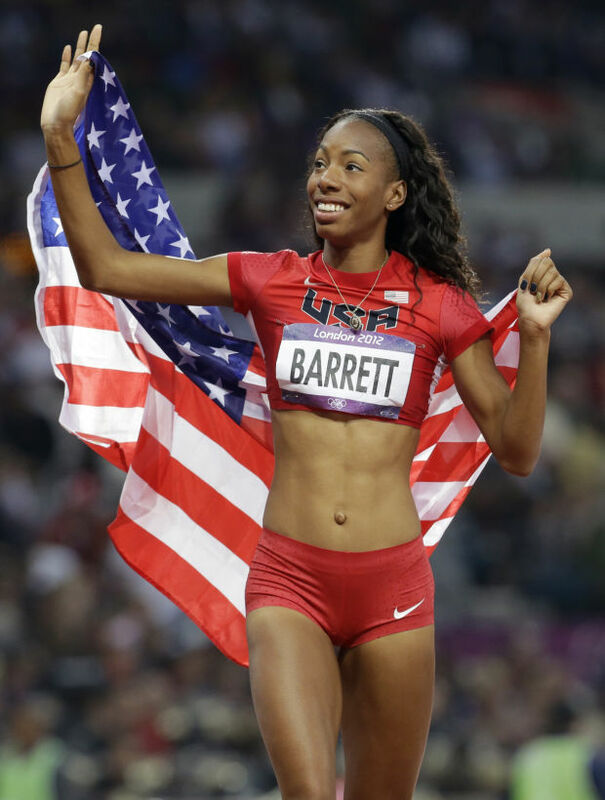 Becoming pro in 2011, Barrett won the national championships and World University Games in Shenzen, China, jumping 1.96m. In 2012 she was awarded a silver medal in the U.S. Olympics by jumping 2.03m, in addition to winning the 2013 indoor and outdoor NCAA Championship.